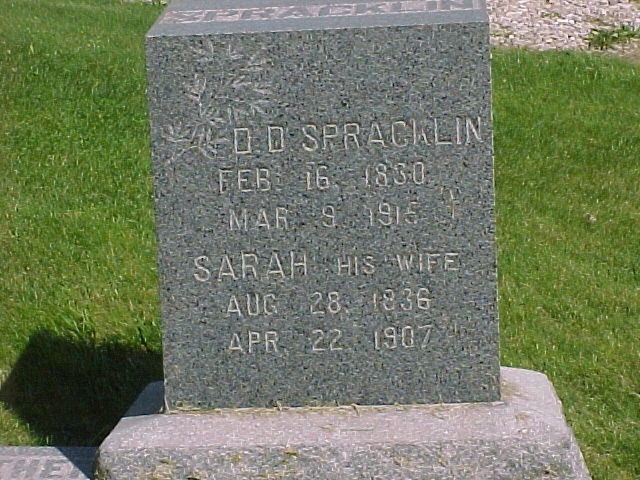 This entry was posted in Amarilla Dawes, Charles Edward Spracklin, Community Cemetery, Daniel and Elizabeth's Family, Daniel and Sarah's Family, Daniel D. Spracklin, Daniel Goss Spracklin and Susan Morrow Lash, Deep River, Grace Barclay McDonald, International Falls, Iowa, Iowa County, John Andrews Spracklin, Lydia Goss Spracklin, Lydia M. Spracklin and Thomas Jefferson Ross Family, Millersburg, Minnesota, Ohio, Peter George Spracklin and Etta Mae Hall, Pine River, Reed A. Spracklin and Julia Ann Siler, Ronald (R.S.) 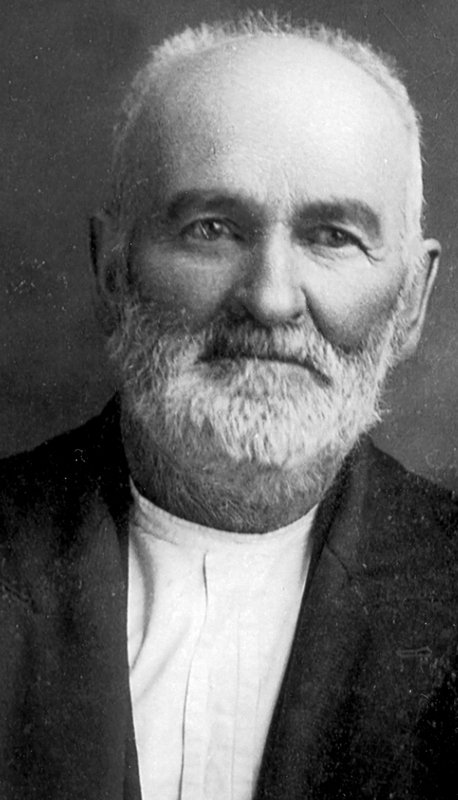 McDonald, Virda H. Spracklin & Lilly May Amsden and tagged Death of a father, Deep River Journal, Iowa. Bookmark the permalink.